VSS Unity replaces the VSS Enterprise ship that crashed in 2014. 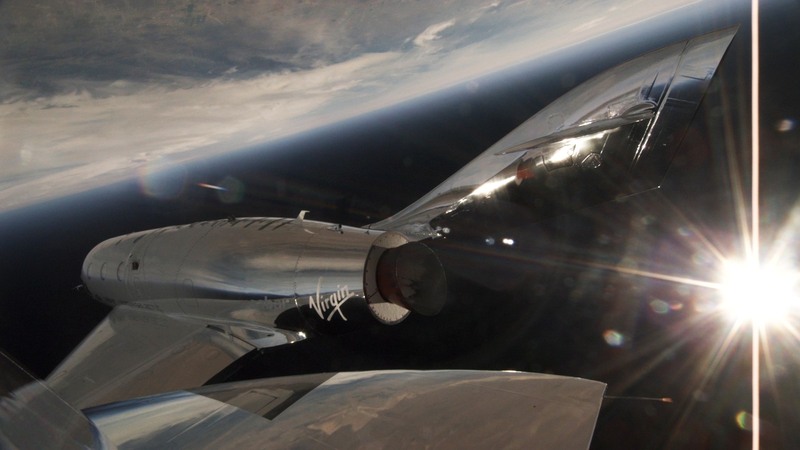 As Virgin Galactic continues its quest to "open" space flight, it completed its first powered test flight since the 2014 crash that killed one of its pilots. Now we have video of the new SpaceShipTwo, VSS Unity, separating from its carry vehicle and using its rocket to reach supersonic speeds. It hit Mach 1.87 during its 30-second rocket burn and then coasted until reaching an altitude of 84,271 ft before preparing for its return.